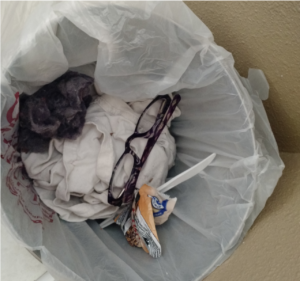 How many pair of eyeglasses have you gone through in your life? 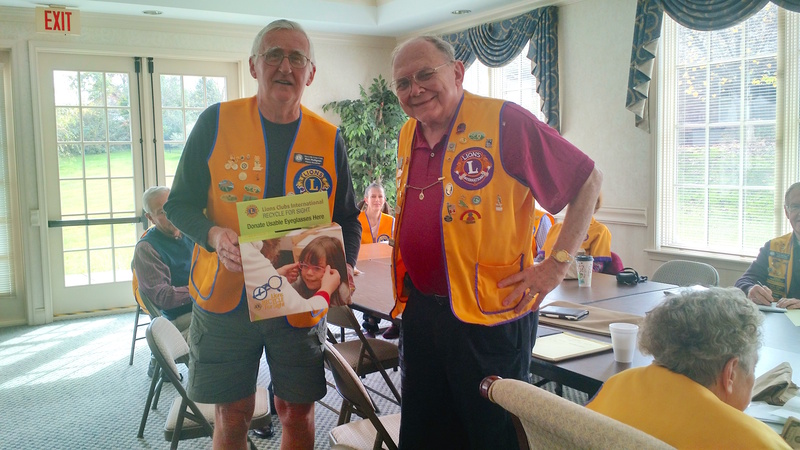 Would you be surprised to find out that we constantly encounter someone who can barely read an eye chart but who hasn’t had the means to buy a pair of glasses? 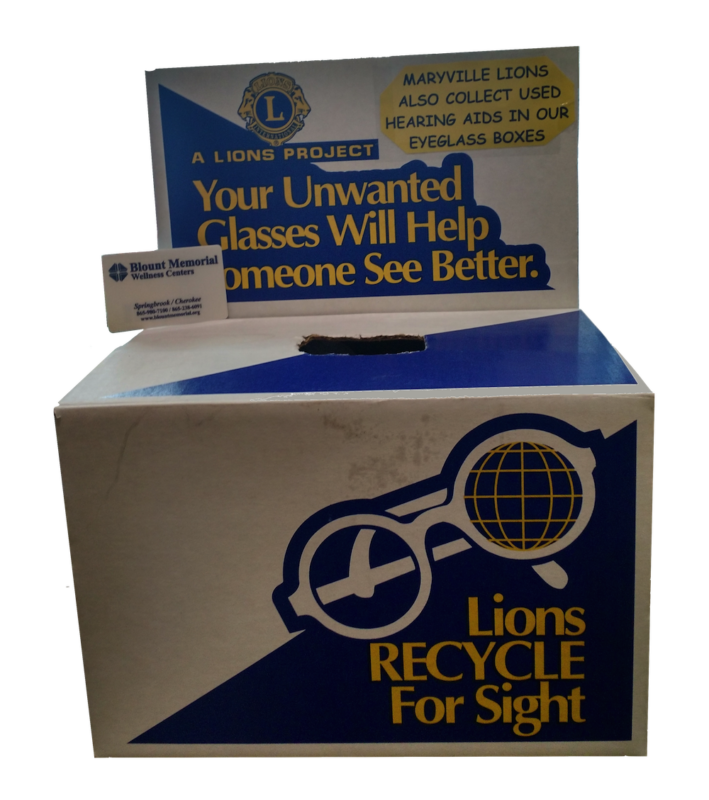 The Maryville Lions Club participates in the Lions Recycle for Sight program by collecting used eyeglasses in boxes that are placed with participating businesses. 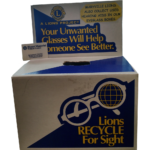 Several times a year, we collect glasses from the boxes and send them off to be recycled and distributed to those in need. 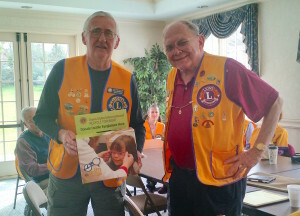 This year, our boxes got a facelift that includes some eye-catching color and some cute faces of eyeglass recipients. 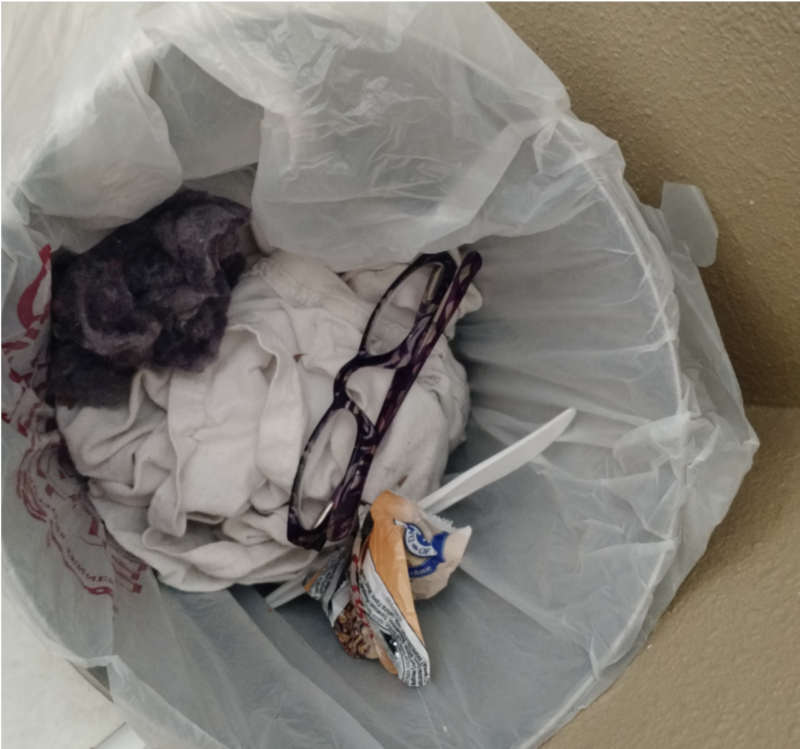 If you have old eyeglasses laying around, take them to one of our collection locations and drop them in our recycle box. We’ll find them a good home. If you are a local business with a lot of traffic and would like to place a recycle box in your entrance, we would love to hear from you.